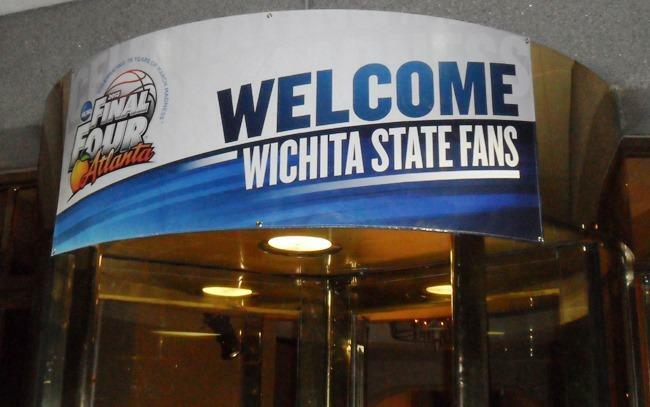 A welcome banner at the entrance to the Wichita State team hotel. Directions at Hartsfield-Jackson airport in Atlanta, Georgia. Though Atlanta is this year’s host city for the NCAA’s Men’s Final Four, Kansas City still holds the record as the city with the most championship games. 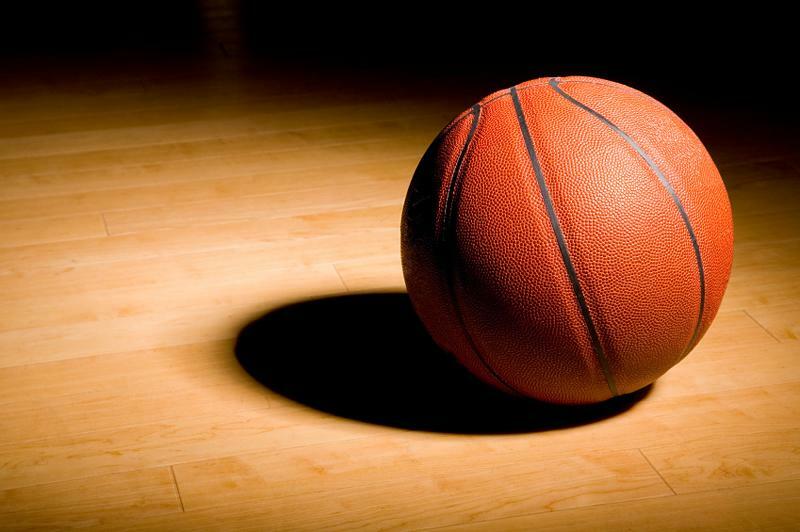 This year, the NCAA is celebrating the 75th anniversary of the men’s basketball tournament. The stature of the event was raised to another level at its 50th anniversary celebration in 1988 in Kansas City. "Twenty seconds to play," the announcer reported during the 1988 game. "We’re tied at 50 here in the first half." To Kansas Jayhawk fans, the national championship is most memorable about the 1988 Final Four in Kansas City. But to the local organizers it was much bigger than that. "Halftime is here <horn>. Halftime score: It’s all even," the announcer updated. "Oklahoma 50, Kansas 50." "To have it tied, 50 to 50, at halftime of the 50th Final Four, it was remarkable," says Bill Hancock, who's now in charge of running the BCS football. "The whole thing was remarkable." In 1988, Hancock was with what was then the Big Eight Conference before it grew to the Big 12. "I’ve never seen this city as electric as it was that weekend," says Hancock. "Yeah, electric because KU was here and OU was here. But also because this national event was in our town." When organizing it, however, there was apprehension. Jim Dawson, co-chairman of the local organizing committee with Hancock, remembers trying to raise $500,000 for the cost of hosting the Final Four. "The first reaction we got was, ‘Well, I don’t see why this Final Four is very much. It’s not a big deal, is it? Why would I want to give you a half-million dollars and I only get two tickets.’ There was all of that," says Dawson. Before 1988, the NCAA did very little outside the semifinals and title game. But knowing it was the 50th anniversary, the NCAA hired Bob Sprenger from his public relations job with the Kansas City Chiefs for the purpose of adding a little sizzle to the event. "I was presenting all these ideas to this NCAA basketball committee and to the NCAA itself and they were just looking at me like, ‘You’re going to what?! You’re gonna do what?! '," says Sprenger. More than 80 of the greatest college basketball players and coaches in history gathered in Kansas City for a dinner to salute them. In each year since, a Final Four salute dinner is held before the semifinals. It has since evolved into an iconic event. In the early '90s a basketball Fanfest was added, much like the All-Star Fanfest that was held in Kansas City last summer at Bartle Hall. "We’ve got a great day lined up for you today. We have some great acts," said the concert emcee. "We have Blondie coming up in a little while. We have The Black Keys, our headliner. Yeah!" In retrospect, Jim Dawson believes Kansas City created new perception of the Final Four. "I think what we did start in Kansas City was an appreciation for the economic value, the publicity value and the excitement that happens in a city where you have that kind of focus on the tournament," Dawson says. The kind of focus that keeps cities competing for future Final Fours. The 2013 NCAA Division 1 Men's Basketball Championship, April 6 and 8, 2013, Atlanta, Georgia. Saturday's semifinal games: Louisville v. Wichita State, 6:09 on ET. Michigan v. Syracuse, 8:49 pm. A new report says five former players and recruits say McGee paid for strippers at on-campus parties. 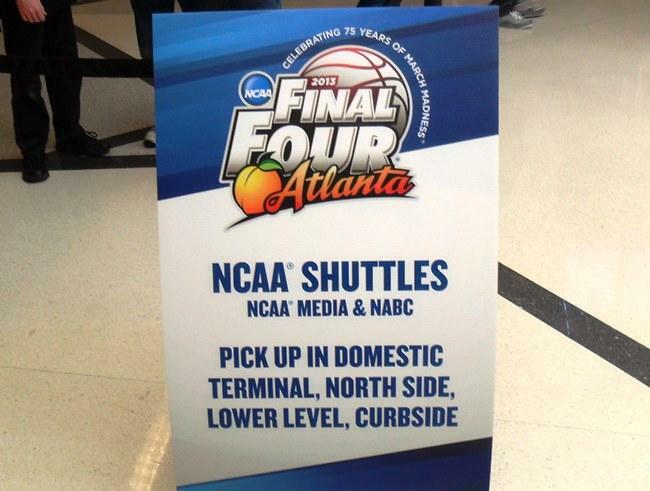 For the 29th time, the annual NCAA Division I Basketball Championship -- that is, "the tournament" -- has arrived in Kansas City. 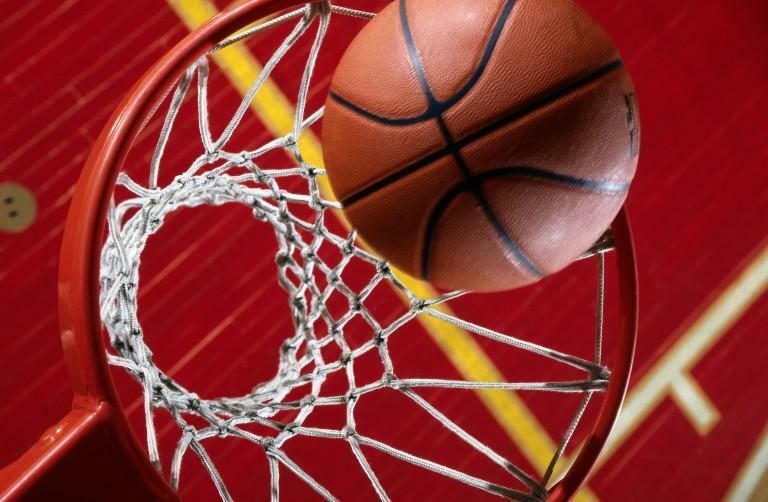 With thousands upon thousands of fans expected, the March Madness is spilling out of the Sprint Center and clogging the downtown streets. Commentator Victor Wishna tries to make sense of the maddening crowd in this month's edition of A Fan's Notes.